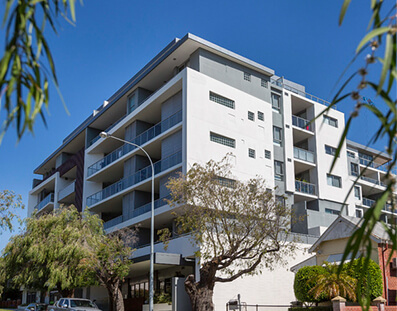 With the vast amount of properties Strata’s have in their portfolios, it can be a challenge to monitor the exact homes, units or complexes that require maintaining. General maintenance to a complex can easily go unseen and undetected for a long period of time, resulting in costly repairs and repairs that would not have been necessary if the problem had been identified earlier. Tenant neglect can also be costly and not always identified until the problem has escalated into a costly issue, resulting in additional maintenance cost which could have been prevented. 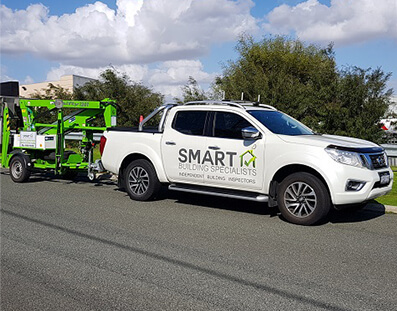 SMART Building Specialists can complete a full comprehensive Dilapidation-Condition inspection, (5-10 year plan) to the external common structural components of a property, unit or a complex. This will outline the condition of a property or complex, providing you with the information needed for a preventative maintenance program or for you to carry out general maintenance issues that are needed for the 5-10 year plan. Be SMART by identifying an issue early will save you money in the long run. 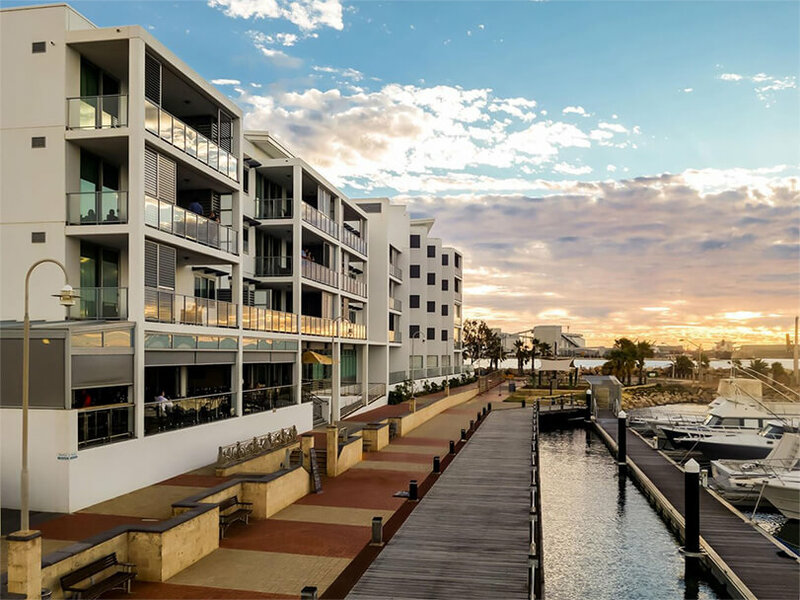 Our reports are comprehensive and are confined to the common areas of a property-complex meeting your obligations as a property manager or Strata manager. SMART building Specialists can carry detailed reports outlining all maintenance issues or potential defects for your residential and commercial portfolio, we can offer a scheduled maintenance package to suite you needs. This can comprise of a detailed 6-12 monthly maintenance inspection, a 5-10 year plan with a comprehensive report outlining immediate issues and preventative maintenance issues. SMART Building Specialists can also offer a fully comprehensive maintenance service as required to carry out the repairs as out lined within the report. Our inspections cover the following areas, but can be adjusted to meet your specific requirements. Roof cover: Full inspection of the roof sheets, Flashing, Fixings, Penetrations, box gutter, Rain water run off, Down pipes, Eave sheets. External elevations: Full inspection of the external walls, Condition of the bricks/Blocks, Structural issues, Corrosion to lintels, Balustrades, Awnings and fixtures. Common areas: Full inspection of the Laundry areas, Fences, Screen walls, Retaining walls, Walkways, Balcony’s, Concrete Cancer, Access areas, Stairs, Ramps, Hand rails/Balustrades, Car ports, Patios, Rain water run of, Drains, Letter boxes, Bin areas, All Safety issues. Common lighting: All wall mounted lights, Switches, Exposed cables, RCD,s Compliance and Currency of the mains power including condition of the meter box. Complex Security: Lighting, Gates, Secure areas, Security cameras. Pool areas: Fences, Gates, Safety, General condition and compliance.